Liam Payne just came face to face with Liam Payne, and the result was hilarious! During an interview with BBC Radio 1, the former One Direction singer prank called a current 1D tribute band performer who sings as Liam to put his skills to the test. 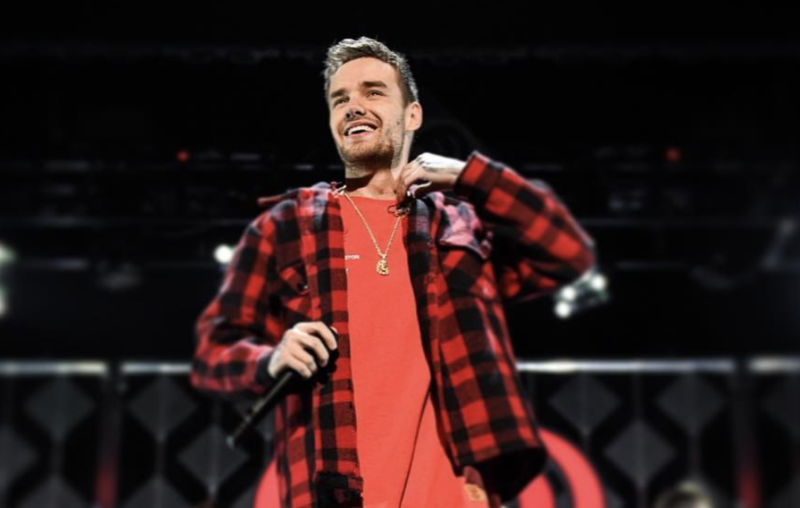 After quizzing him on the “Strip That Down” and “Story of My Life” lyrics- all while using a mysterious accent- Liam gave a performance of his own that had the impersonator screaming in excitement. Watch the whole hysterical prank go down in the video below! More Liam: Get all the details about his new single.